This is your opportunity to apply your passion and empowering leadership skills to help women. As a member of our Brand Ambassador Program you become a ‘go to’ advocate for opportunity and progress, helping to bring women together, increase awareness of Women in leadership, facilitate networking opportunities and cultivate new membership. Brand Ambassadors must be a Woman to apply. Were you recommended by a Brand Ambassador to join WomELLE? Are you ready to take advantage of membership now because of their guidance? If so, use this link to sign up as a member, today! Once selected as a WomELLE Brand Ambassador you become a champion, helping spread our mission to empower and advance women in the leadership world. Our Ambassadors organize meet ups, gatherings, outreach and networking opportunities, to increase awareness, engagement and participation in our movement and promote opportunities to empower and advance our members. In order to be selected as a WomELLE Brand Ambassador it’s important to share our brand values and care about the success of our mission. We are looking for influential, trustworthy, organized and responsive people. Host networking events including roundtable meetings, gatherings, contests or anything you are passionate about to cultivate membership. Be a part of building WomELLE. 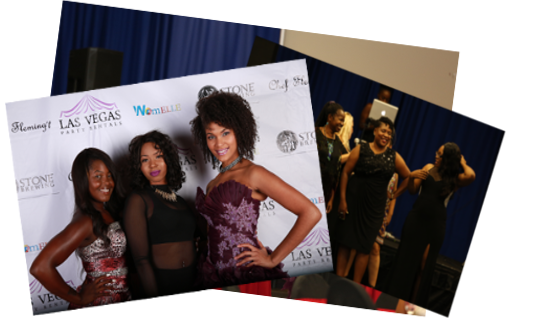 Network with other amazing women in the industry. Each Brand Ambassador is asked to help initiate new Individual Memberships by sharing your passion for our organization with your community. 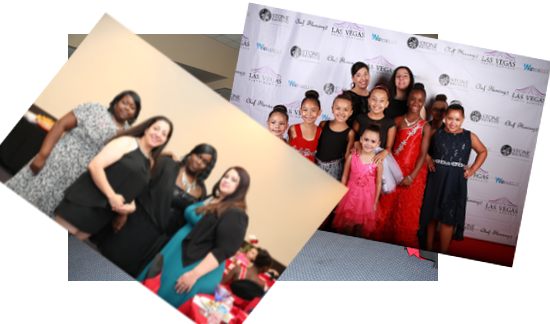 By promoting our mission you help empower and advance the careers of many women simply by sharing on social media, uploading YouTube videos and going live on Facebook: the more fun you have the better! We can’t wait for you to start sharing because together we can change the face of women in leadership! Participate in quarterly Zoom meetings with the WomELLE team. Share WomELLE content on social networks to build a community around the WomELLE brand – generating awareness, memberships and greater engagement. Write blog posts, host tweet chats, produce videos for YouTube, Facebook, or Instagram, host regional live events such as roundtable meetings, networking, leadership, business and more. Share brand messages with your network. Answer community questions and engage with network members. Act as admin of your regional Community Group on the WomELLE website, interacting with members in your area. Brand Ambassadors are not employees of WomELLE. Brand Ambassadors received a $25 flat rate commission per sign up. The WomELLE Brand Ambassador Program is a mutually beneficial arrangement that can be extended or terminated by either party.